Liam Gallagher’s first solo album will be called As You Were. The Oasis documentary, Supersonic, will be screened in US theaters for one night. You can find dates and tickets on the official website. 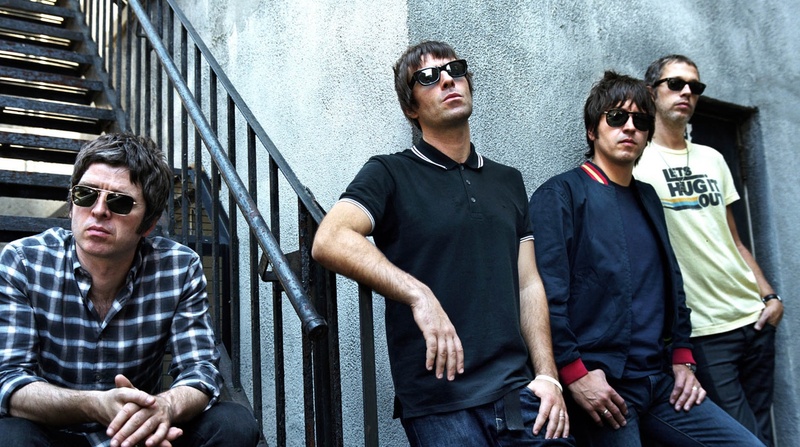 Oasis have released a new reworked video for “D’You Know What I Mean?” — the song comes from the upcoming reissue of Be Here Now.